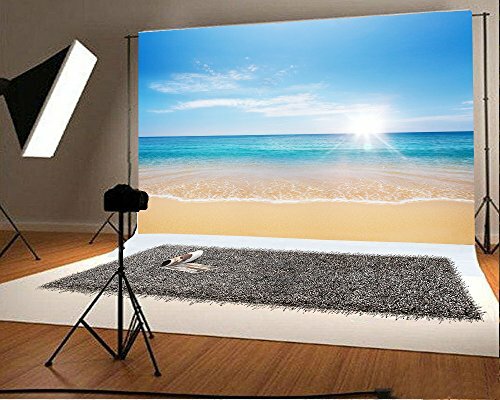 We Also Supply Other Size of the Same Picture:3x3ft,5x3ft,4x5ft,5x5ft,4x6.5ft,5x6.5ft,8x10ft,10x10ft,6.5x10ft,8x8ft,8x15ft. Notes:Please stand the right distance when u take photos. Don't stand too close to have a good shooting effects. Size: 7(W)*5(H)FT / 2.2(W)x1.5(H)M(2.2meter wide x 1.5meter high). Photography for event,home,festival,holiday,family,wedding,video studio,photo studio,club,school,and all kind of party;children kids newborn baby adults portraits or product photography;video backdrops or displays;TV &film production;digital photography;versatile backdrop and a work of art. If you have any questions about this product by Laeacco, contact us by completing and submitting the form below. If you are looking for a specif part number, please include it with your message.